After nearly two years of hard work, NCS, with the Nantucket Lighthouse School and 17 other non-profits, is within sight of the finish line. 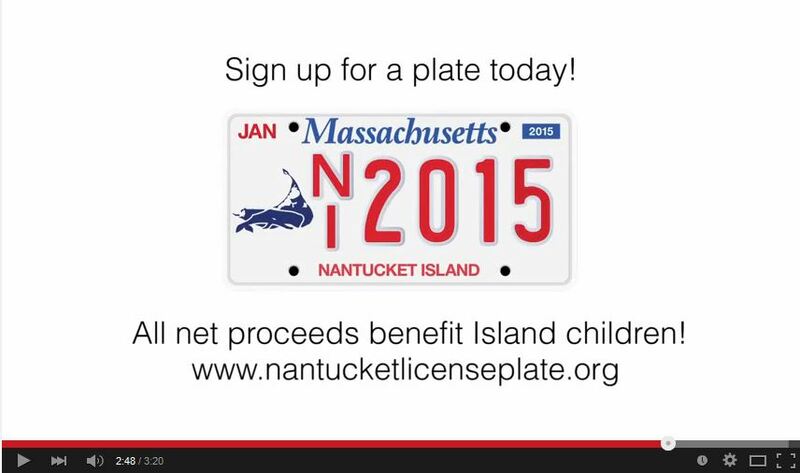 NCS needs only 26 more Nantucket license plate applications to meet our goal of 75, which is required in order for us to share in the revenue stream from the plates. Overall, there are just 50 applications left to reach the 1,500 requirement to submit to the state and have the Nantucket License Plate on cars by this summer! We need your help.